Please login using your registered email address or username. 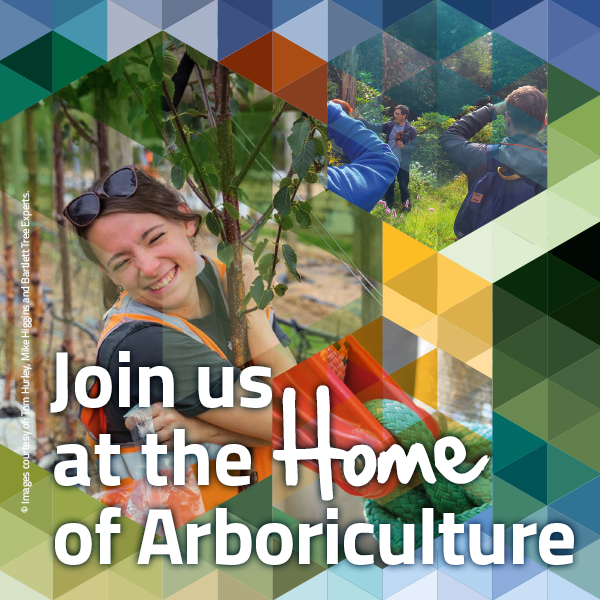 If you are an individual member of the Arboricultural Association please ensure you login using the email address affiliated with your membership. If you have forgotten your password or have not used our new online member services before, please select the forgotten password link to create a new password. You will not receive member discounts or be able to manage your membership online if you login with an incorrect email address. You have the right to choose which of the communication types you receive and can update your communication preferences at any time by logging into our website with your registered email address, or by contacting our office by phone, email or letter. You have the right to amend, correct, request copies of, or deletion of, all the data you have provided to us. We are committed to the security and safe handling of your information however should you have any concerns, details of how to report a suspected data breach is available on our website contact page.